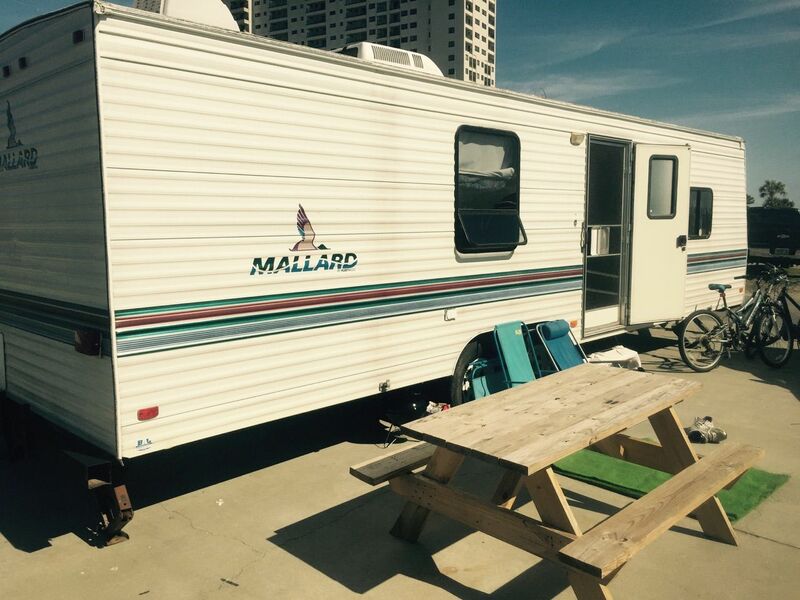 Looking for information on a service manual and owners manual or someone who has knowledge of mallard motor homes? Hi Charles, As you can see Doug is our member search KING. He will find most anything you need. Just ask. Don't forget to send us some pictures of your Mallard. Good Luck with your Mallard! I just read the MAHEM welcome page and my 1st post was on the Barth forum by mistake,oops! Well my 1986 chevy 454 Mallard 32' and it is a rough forgotten abused coach but it runs like a Deer. The roof leaks,walls bowed and most everything else is not working, but I have a vision? So only after the purchase did I realize Mallard went out of business and there is little or no information on them. 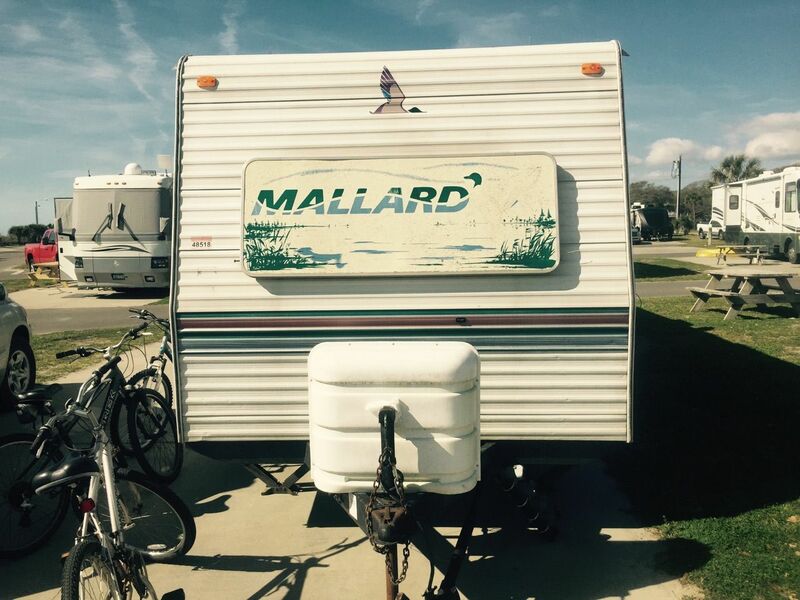 But piece by piece I've obtain information, like the chassis and p-30/p-32 repair manual is common to motor homes,a/c units common, refrigerators,(fullsize), toilets so now that I've located and purchased a owners/repair Mallard manual I can't wait to go to work. If any MAHEM'ers out there can help I can use your knowledge and experience, P.S. Bought lakeside property too and this baby gonna be out to pasture with me. Welcome to the world of RV orphans! Good luck with your project. As you have discovered, the appliances and chassis are 3rd party, while the coach itself is the builder's choice. Be sure any roof leaks are fixed. Chronic leaks will slowly kill any motorhome. Also the quality, workmanship, and layout of the plumbing and wiring will vary greatly. This is where a brand specific reference source can be so valuable. The GM chassis is still easy to get parts for. Fuel system condition can be a real nuisance. Rusty/dirty fuel tanks, water/dirt in the filters, rotted rubber lines and fuel pump can all be a problem. BE SURE TO CHECK ALL BRAKE LINES, CYLINDERS, CALIPERS, DRUMS, ROTORS AND HOSES. When they fail, they can destroy all your well intentioned work in a blink. Keep in touch, we can often help. Here is a pdf on GM motorhome alighnment.Much useful info. Thanks all for your support and information, now if I can get you to do all the work it'll be great,LOL! Just remembered I had a couple of photos of a Mallard in my phone. Here is an all aluminum camper trailer.